727 Truck Parts - Website Launch ! 727 is proud to announce the launch of our new website. 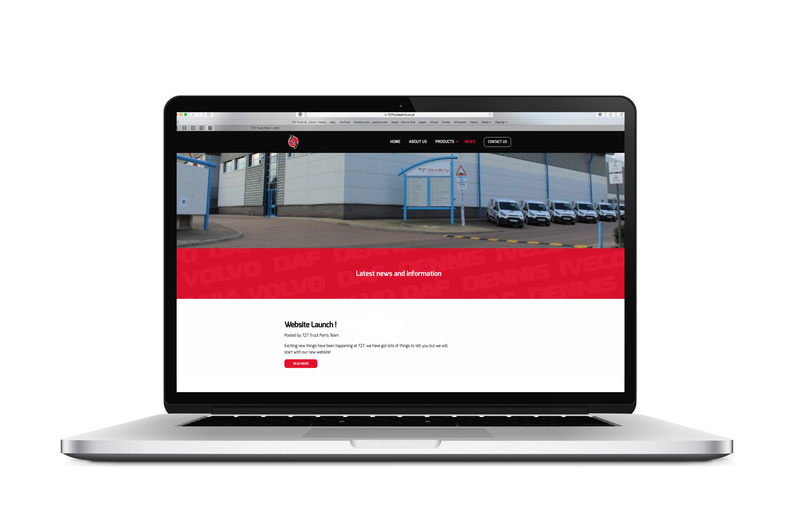 Our new website provides a clear message of who we are, what we stand for and where our value lies when developing, delivering and maintaining our service and products to our customers. The website also boasts a clean design and intuitive and consistent site-wide navigation system with improved menu functionality that directs you to the information most relevant to you. It is also fully responsive to mobile devices, making it easy to navigate on a wide range of web browsers and portable devices. We’ve introduced a range of new content to the website, including our products menu that will give you a brief insight to our vast catalog of parts. Following shortly with our Truck parts application catalogs which will start with Scania and work through most common chassis layouts and bring you an overview of components with other major truck manufacturers to follow. We are also working on Trailer and PSV component catalogs which once complete will also be available to view on our website. Going forward and whats to come, we will continue to communicate regularly through our Articles and provide new notifications and updates of offers and products. We will continue to give you our research, in-depth findings and plenty of technical information. Coming soon, our web-shop, soon you will be able to purchase products direct from our web-shop and have them delivered straight to your door ! more information on this as it develops.